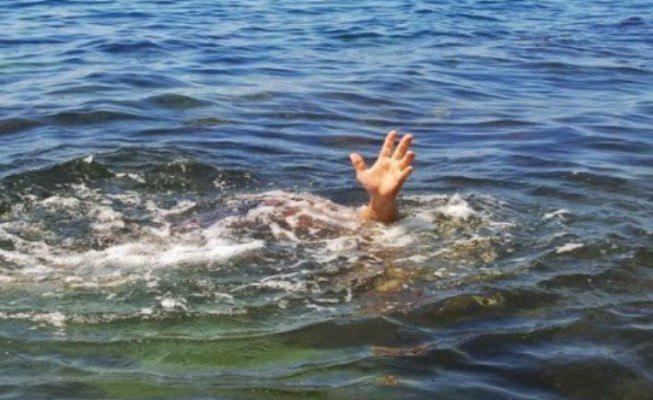 A pastor in Zimbabwe who tried replicating the Biblical story of Jesus Christ walking on water has been eaten by crocodiles. Mthethwa, from a local church in White River Mpumalanga, died Saturday morning trying to demonstrate the biblical miracle to his congregants. Pastor Mthethwa was said to have walked into the water and when he was 30 meters inside the river, attempted to ascend above the water so he can start walking, but the 3 crocodile appeared from nowhere and started feasting on him. The country’s emergency agency, ER24 responded to the scene 30 minutes after, but upon arrival, there was not much they could do as the pastor was already dead.